The recurring transaction engine has been fortified to better support recurring property and tenant expenses. The payment type is now retained when setting up a recurring transaction. This means when posting a recurring property expense, you can select Print Check, and as the recurring event renews it will automatically create a new check to print within the system. This is quite useful for vendors who have a fixed payment due each month (landscaping, utilities, etc). The memo field is now retained and carried through to all future recurring transactions. The payee field is now retained and carried through to all future recurring transactions (previously it was overwritten with the term). 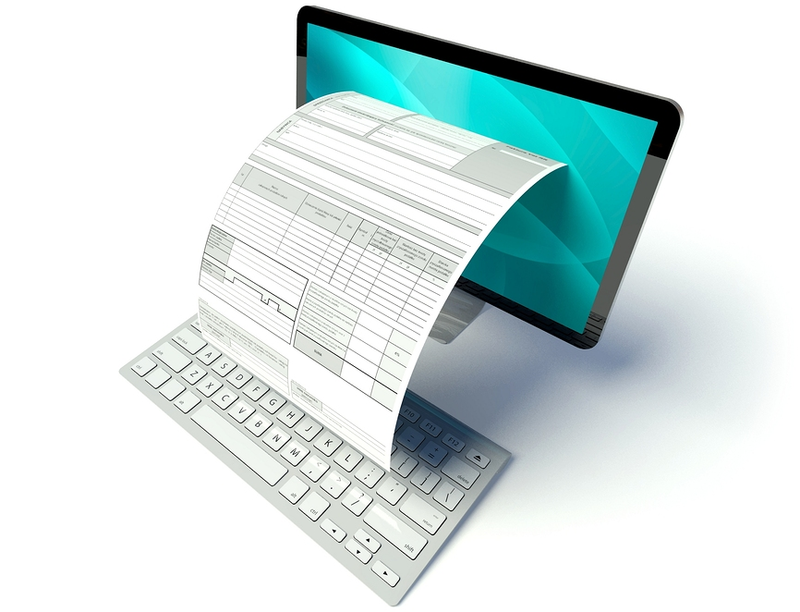 If you setup Vendors (Settings, Setup Vendors), and your recurring expense matches one of the vendors in the system, and the payment type is set to Print Check, the address and any updates to that address in the future will automatically be printed on checks. The edit recurring transaction panel has also been improved to support the payment type and memo fields. Love this feature … thank you!